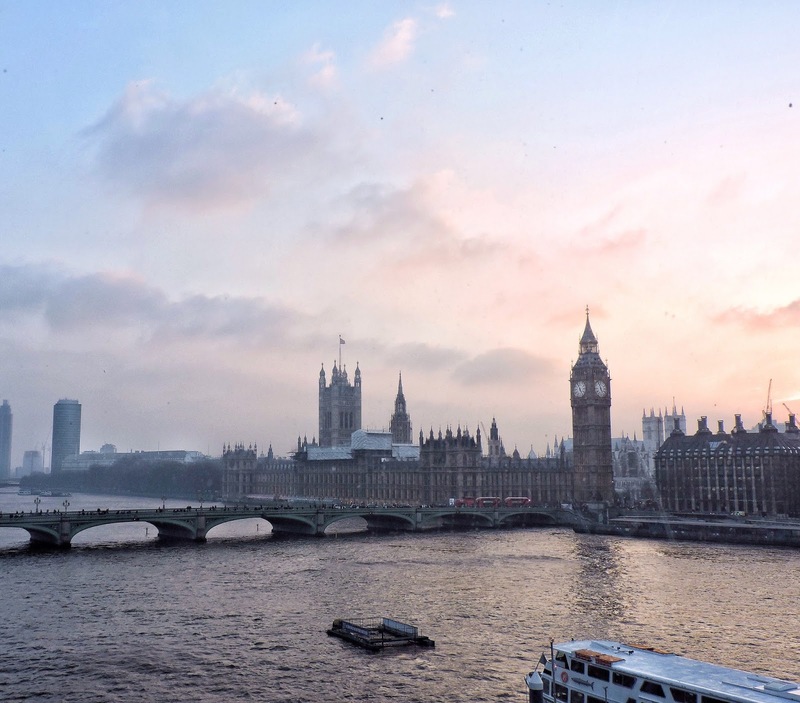 London is a city you have to visit in your lifetime. It's electrifying, quirky, fashion central and so characteristic. 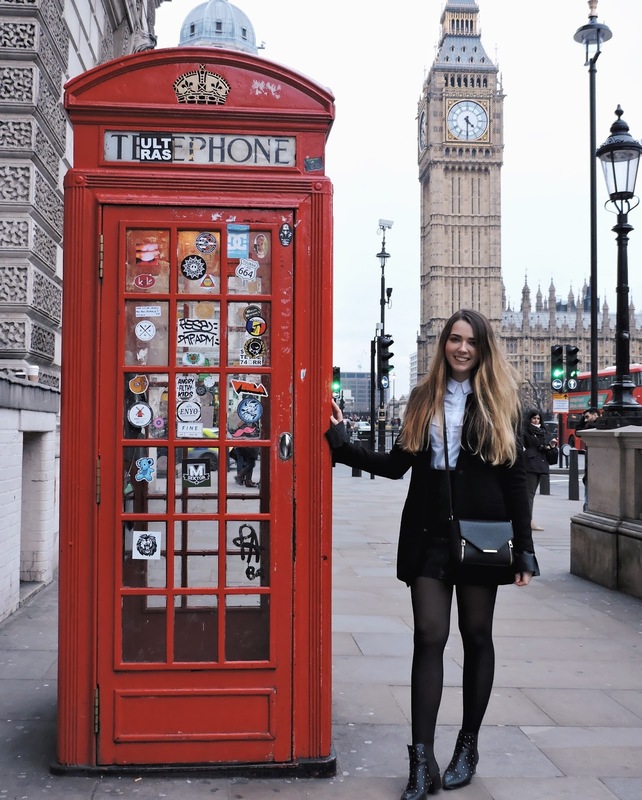 Its plastered with red telephone booths and post boxes and of course I had the perfect photo op with a telephone booth in front of Big Ben! 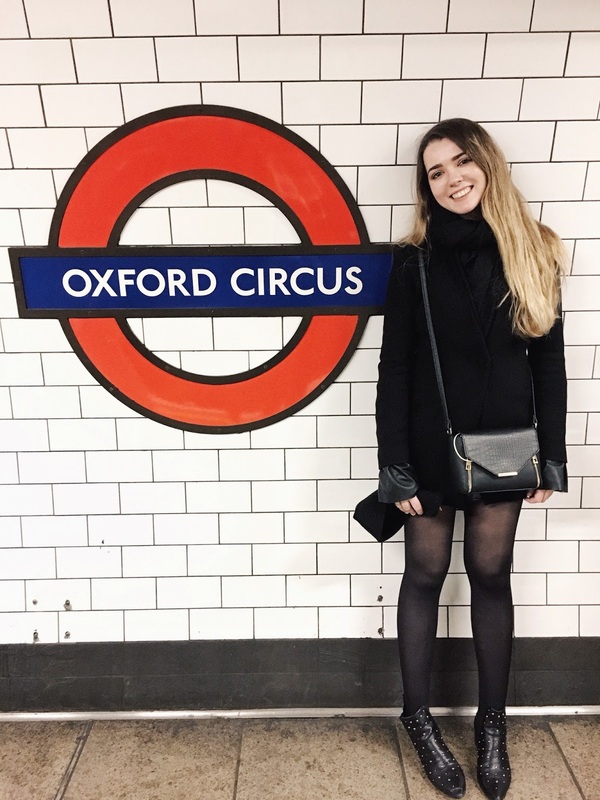 As some of you who follow me on Snapchat (CiaraSwalsh) or Instagram may already know, I travelled to London last month for a very short, but needed trip. Today I have compiled a list of how you can see some of the main sights in 2/3 days. 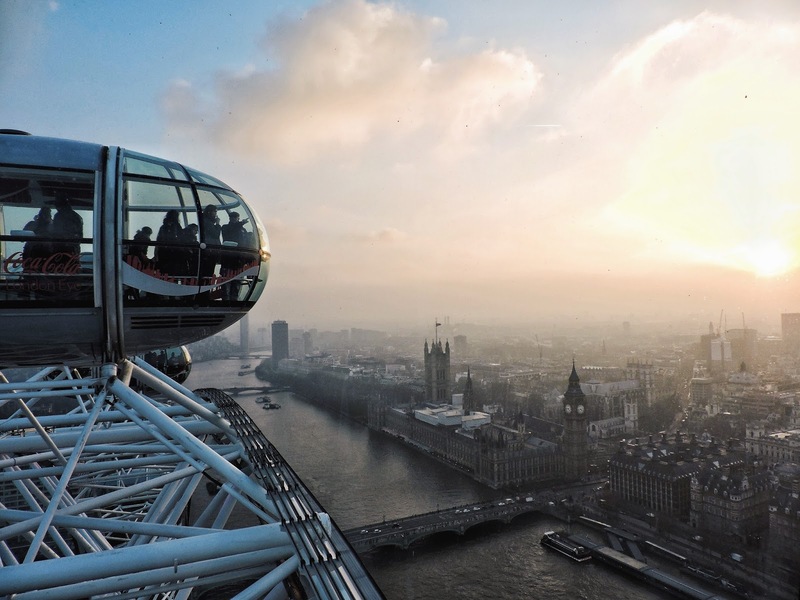 I was fortunate enough to have been given two press passes to document my experience on the London Eye. I had always wanted to go up on it but never have I ever imagined just how amazing it actually was. 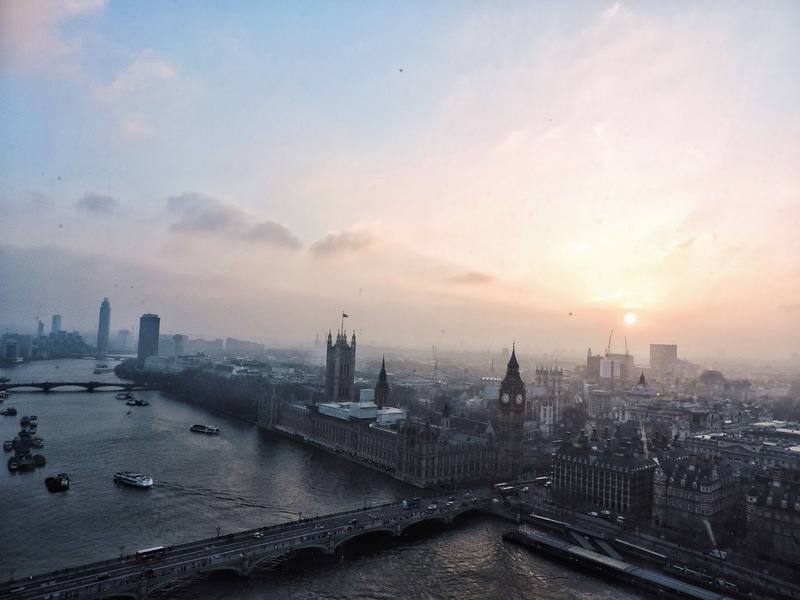 We went just in time for sunset, which made London just that extra bit beautiful from above. It is quite scary entering the large pod as the large wheel doesn't stop to allow you on, it's continues moving so you have to be quick! However, it is wheelchair accessible as they would absolutely stop it for a person in a wheelchair. The duration was about 20-30 minutes, which sounds like a small amount of time but trust me it's enough to take in the views and relax. I would 100% recommend going on the London Eye if you are here for a very short period of time, it won't disappoint! Thank you to the PR team at the London Eye for giving us press tickets. 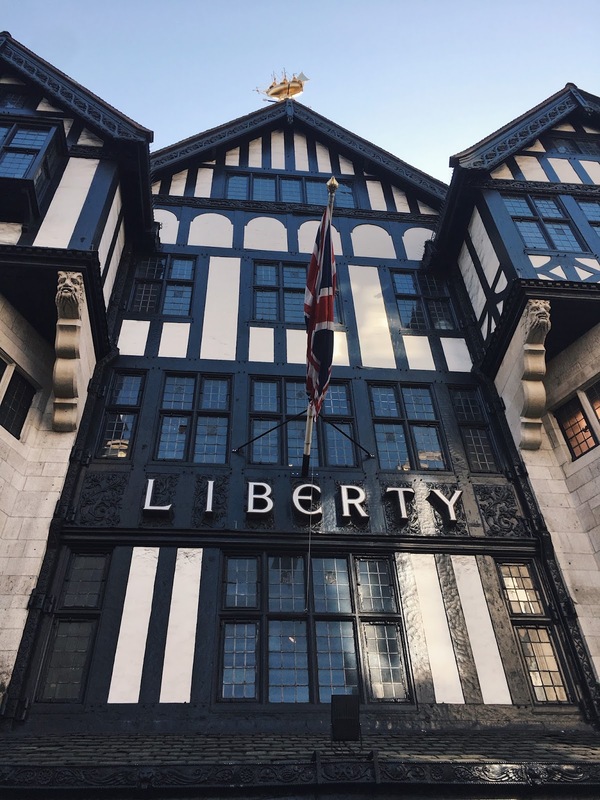 If you love to shop, I would definitely recommend visiting Liberty London, it's a department store with a stunning florists at the entrance making the building that extra bit beautiful. You can find mens, women's and children's clothes inside along with perfumes, jewellery, cosmetics, homeware etc. It just goes on! I fell in love with the exterior, why can't more places be designed this way! China Town wasn't on our list of places to go in London, but we randomly came across it when we were wandering one day. When we came upon it my jaw dropped at it's beauty whilst giving me an instant urge to fly to China. I think every city should have a China Town because it's full of culture, something I admire and adore so much. You cannot go to London and not visit Buckingham Palace. 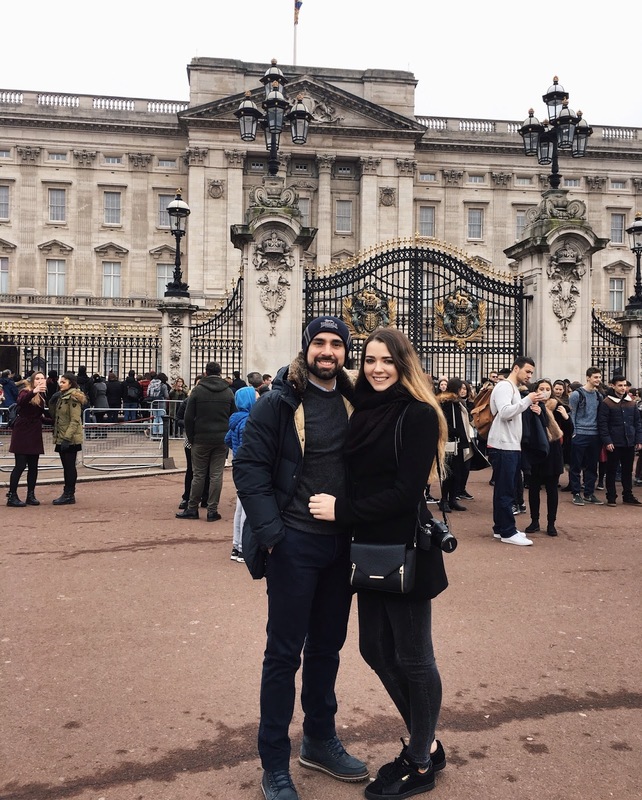 We wanted to go to the change of the guards which happen on certain days so google that before you go to make sure it coincides with your dates. But unfortunately we missed it by 2 minutes because we were in crazy traffic (typical London), but we were lucky to be able to see the Queens horsemen trot into the palace grounds with the Indian Commission. When we were about to leave we spotted some policemen on horses so we had to get a picture (even though I'm terrified of horses haha). 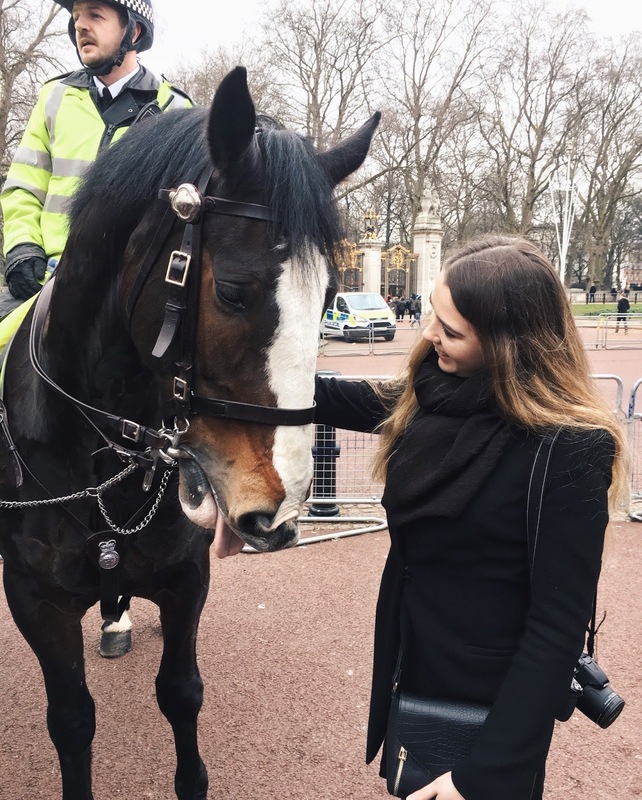 The police man said his horse was the only one that didn't bite so I bolted to his one and he was actually such a dote! When travelling to London I would highly recommend taking the underground everywhere, however don't buy individual tickets as they work out at £5 each! Total rip off. So we bought an Oyster Card which made each trip almost half the price of a normal ticket. You can top up your Oyster Card during your stay, we put £25 on ours when we arrived and coming home I had £2 left so we were delighted with having saved so much money! 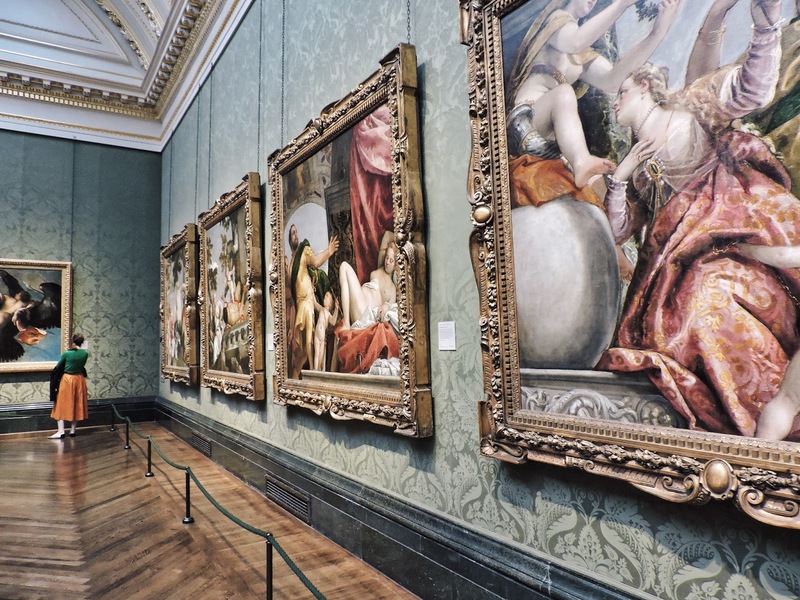 If you are a huge Art lover then the National Gallery is for you and it's completely free. It holds over 2300 paintings ranging from the mid 13th century to the 1900's. You can find so many creative people inside, I remember one man was recreating one painting and he was so incredibly talented. 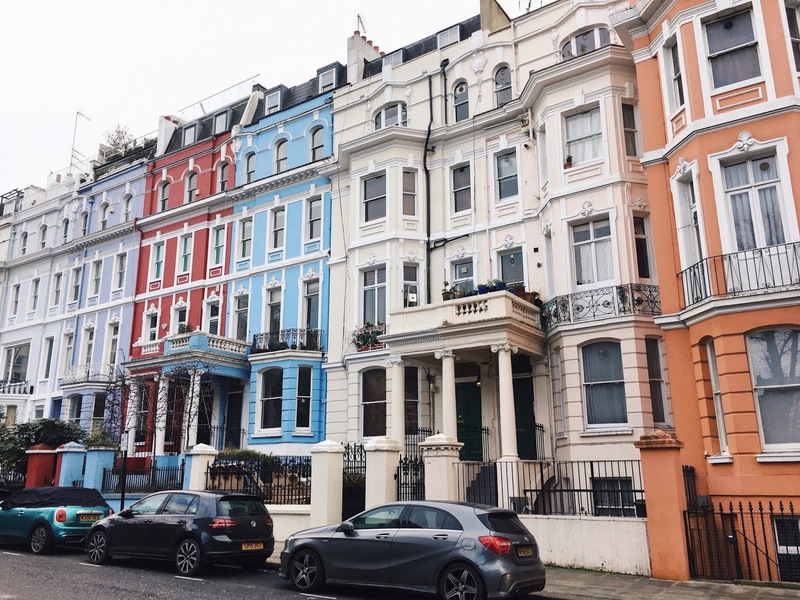 Yes Notting Hill exists and the houses are all colourful! It's not just one particular street there are so many streets with colourful houses. 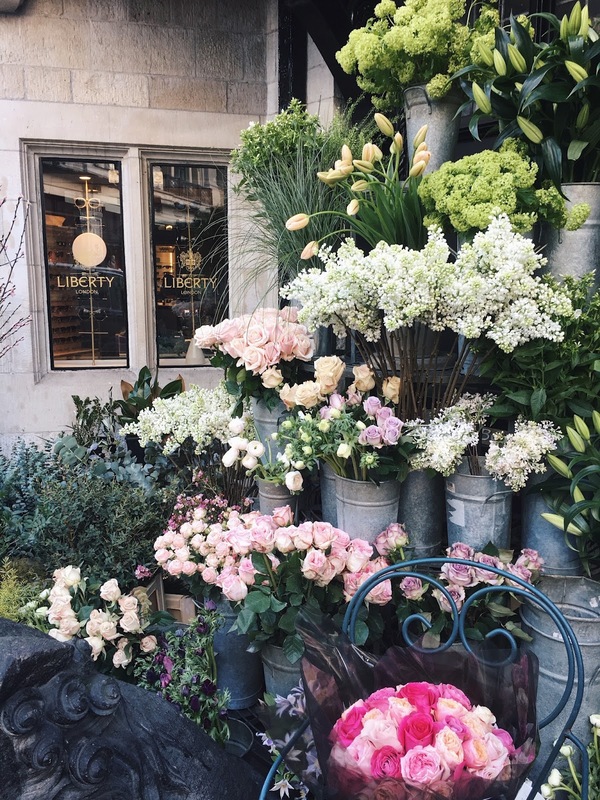 I died and went to heaven and within Notting Hill. There is Portobello road and market which is a must see. It's a while out of the centre but it's reachable with the underground or Uber (which is very cheap in London). 7. Big Ben and Westminster Abbey. I think it's pretty inevitable that you won't see Big Ben when you go to London, but even so, it's a must. It's what gives London it's charm. Right beside Big Ben is Westminster Abbey, a Gothic style church where all the Royal weddings happen! 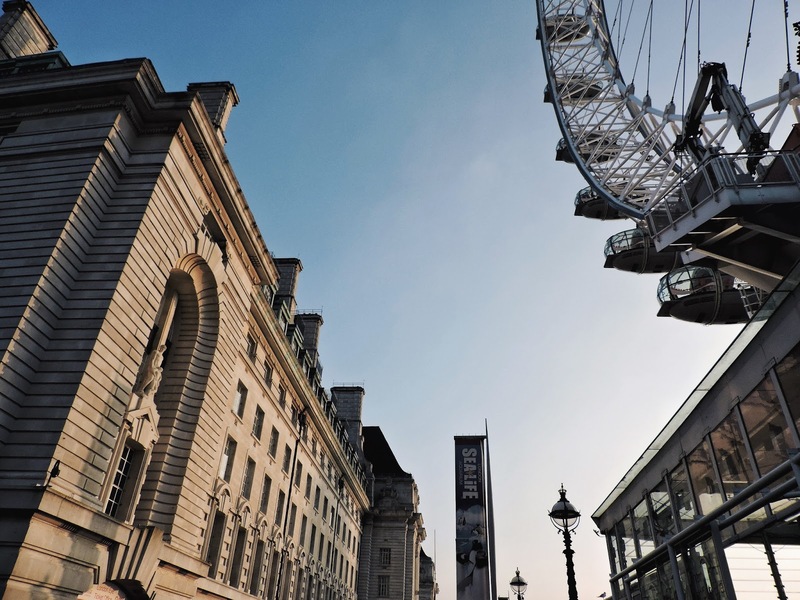 It's such a piece of history as it's over 1000 years old and plays a huge part in London's culture. There are certain times you can enter, when we were there it wasn't opened so we missed out on the beautiful interiors. 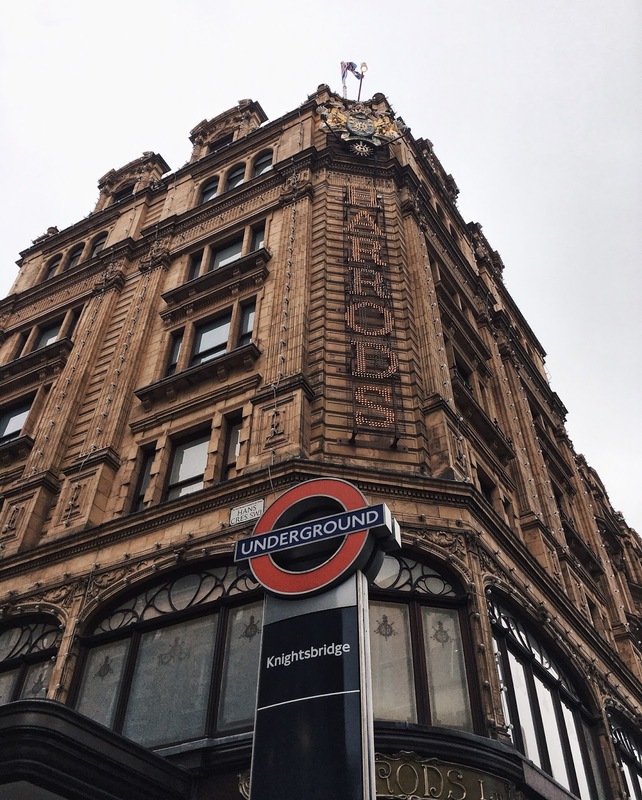 If you have ever dreamed of going to Harrods, all your dreams have deluded you, as Harrods is ten times bigger then you could ever imagine. I was blown away by the size of it that I got lost. The place even has a map. 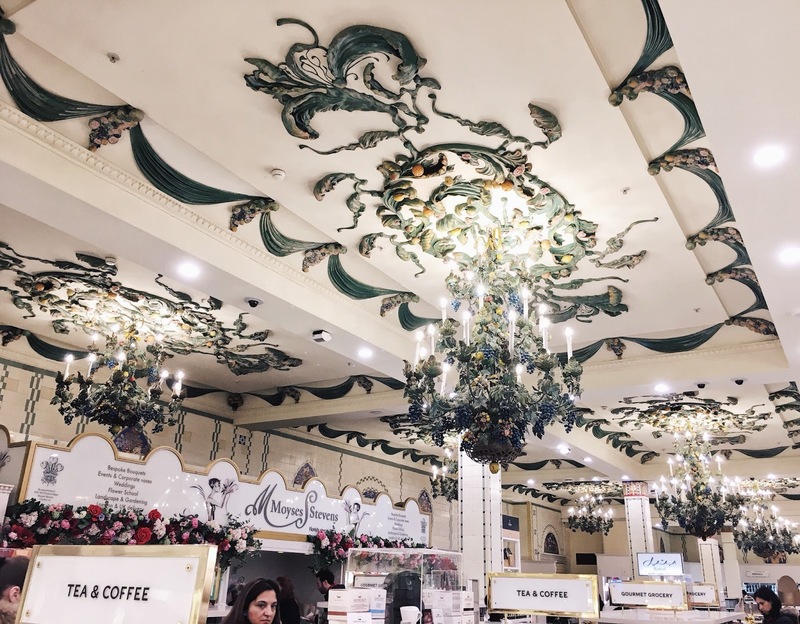 Harrods has every brand imaginable, including the most amazing food hall. 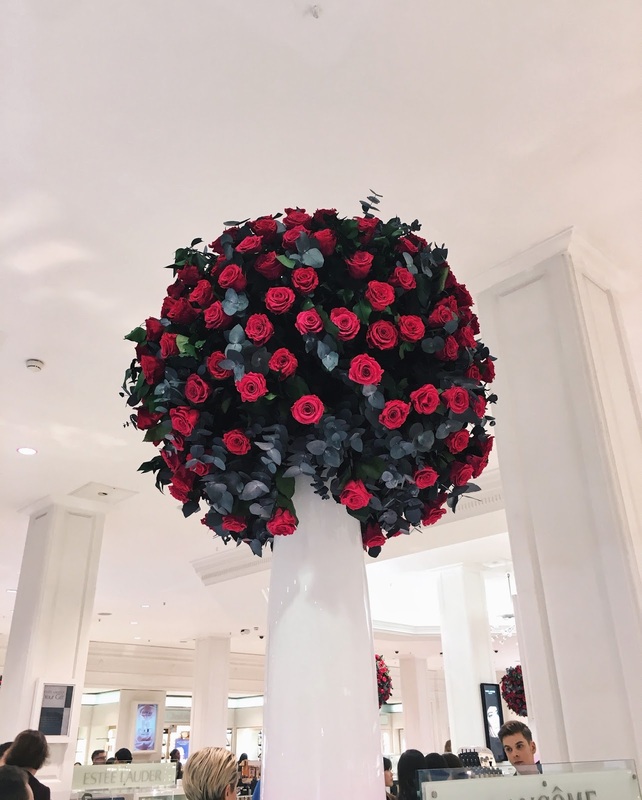 Harrods has everything you could dream of. You would have to spend a few hours here to see everything it has to offer. There is also a beautiful memorial to Princess Diana and Dodi Al Fayed on the bottom floor, I would definitely recommend visiting it. Piccadilly Circus is closed for renovations so if you plan to visit be sure to know if the famous screens are working or not! 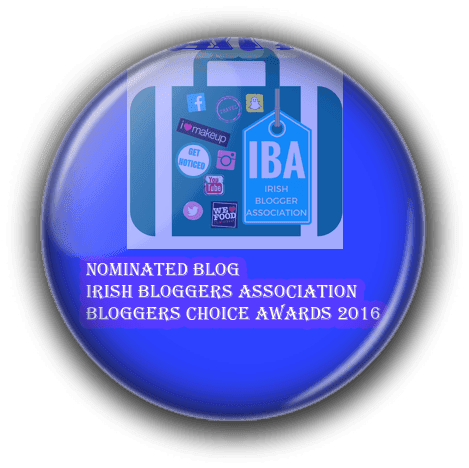 And remember you can follow me on my social media channels linked below! 5 Ways To Be More Confident.